Our mission is to give you back your time while you relax and shop for yourself, a friend or family member without taking a step out of the comfort of your home. 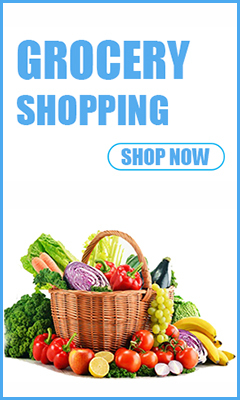 De West Wind is a new experience in online shopping and delivery services that is fast, affordable, and reliable. Step 1: Surf our website or use our app to search through more than 100,000 products. Step 2: Select your items and put them in your shopping cart. Step 3: Select your preferred store, if any. Step 4: Tell us where to deliver the items, provide special instructions (if necessary), and checkout. Step 5: Sit back and wait for your items to arrive! They will be delivered to your door within 60 minutes. Someone at least 18 years of age must be present to accept the items (or 21 if purchasing alcohol). Your card will not be charged until the items have been purchased by the courier. 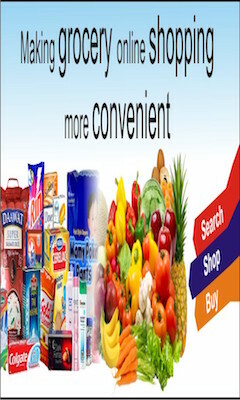 We can shop for you from anywhere you desire whether is Convenience Store, 7/11 or a Mini Mart. We will run your errands. Share us on Facebook, Instagram, Twitter, and WhatsApp, through e-mail, and by word of mouth with all your friends and family members! Don’t forget to give out your referral code!